WPP founder and CEO Sir Martin Sorrell has told PRWeek that the organisers of the Cannes Lions ought to consider whether PR firms are not being properly credited for their contribution to prizewinning campaigns. Speaking to PRWeek in Cannes yesterday, he said (from 2:37 in the video below): "Because of the way the awards are submitted and the way the points system works, there's a system at work that means the PR input doesn't get the credit that it should and that is something I think they should look at." He gave the example of WPP PR firm Cohn & Wolfe, which "won nine or 10 awards that they didn't get credit for". 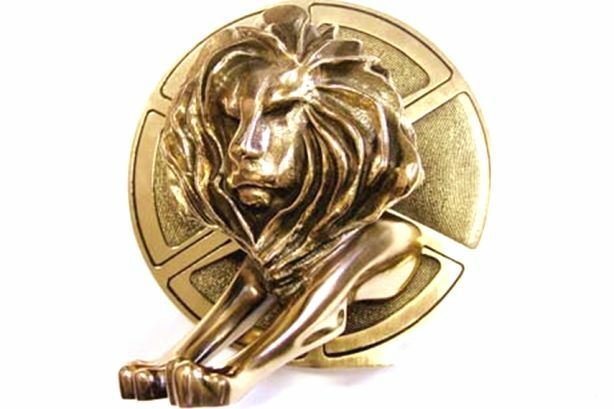 However, he also said PR firms should not be disappointed or discouraged by results this year, where just five of the 84 PR Lions were won by PR companies, but instead try to "become more attuned" to the entry system. In the first half of the video, he talked about WPP's role in a new initiative led by the UN, uniting the world's five biggest marcoms holding firms in support of the Sustainable Development Goals.